Throughout Chicago, natives and visitors can witness a variety of artists share their talents in CTA tunnels, streets and parks. 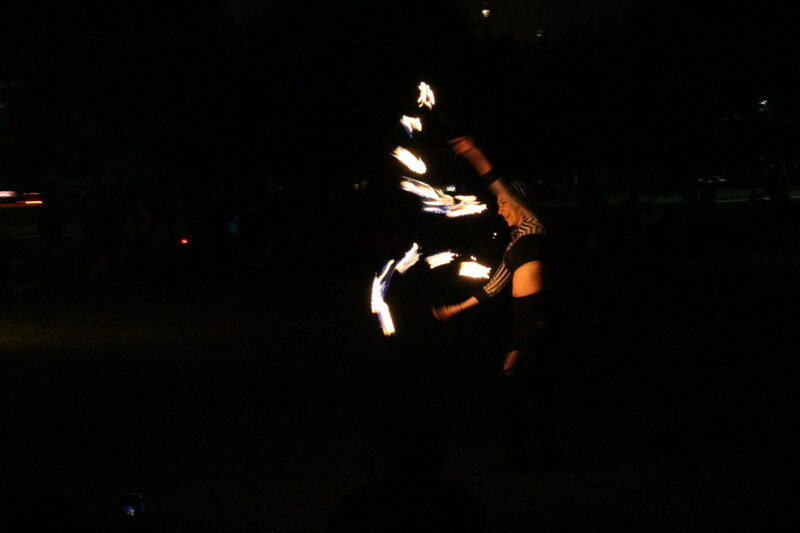 Taking advantage of an open field across from Foster Beach, fire spinning performers displayed their art at the Chicago Full Moon Jam. 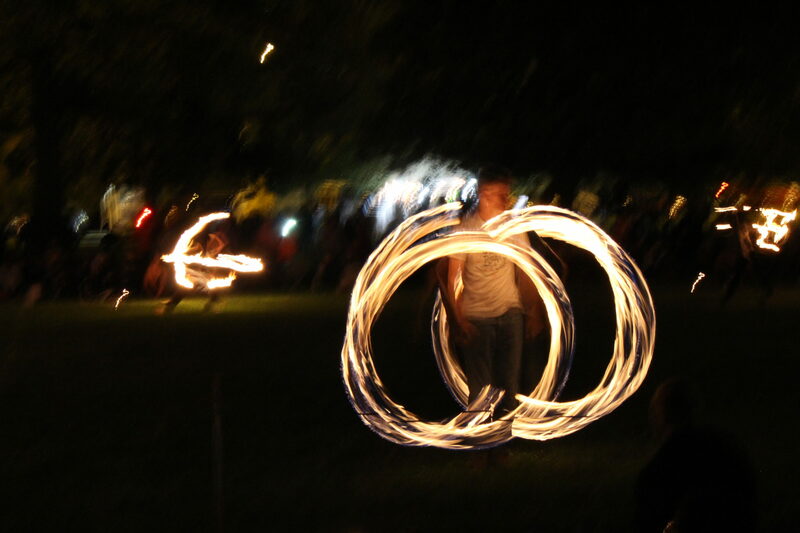 About 200 community members participated in the Chicago Full Moon Jam Sept. 6 as part of the Night Out in the Parks series, presented by Mayor Rahm Emanuel. The Jam began in 2004 as a celebration between 13 friends under a full moon and unintentionally marked the start of the Chicago Full Moon Jam. 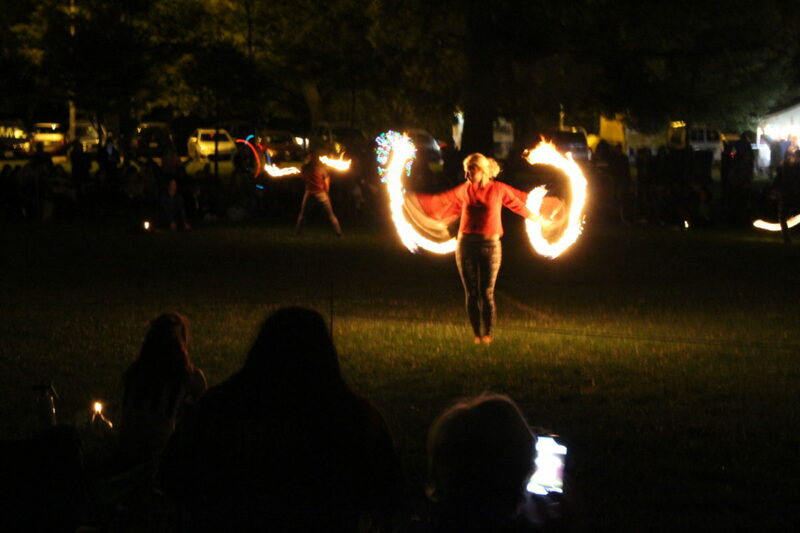 Founder Liz Campanella was one of the original 13 friends and carried on the torch of celebrating with friends through the art of fire spinning. Performer Josh Schilling, 35, said the experience is both exciting and intimidating. 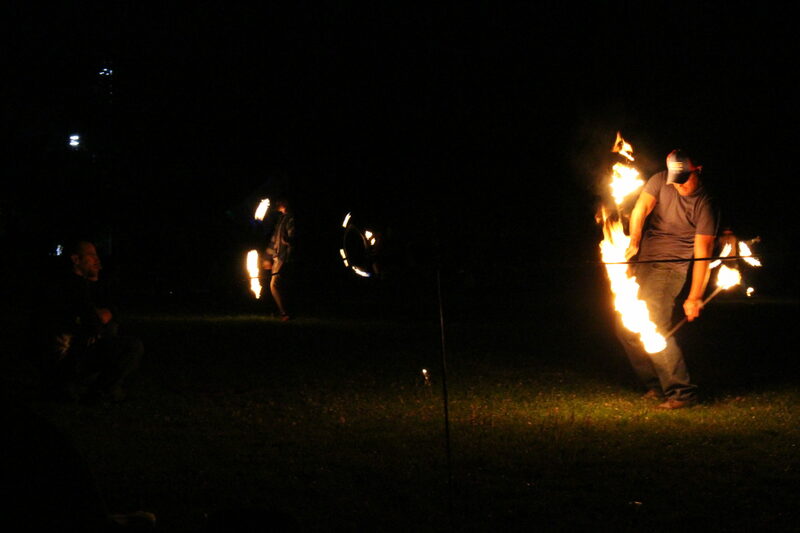 Schilling began his journey with fire after attending a bonfire with fire spinners. 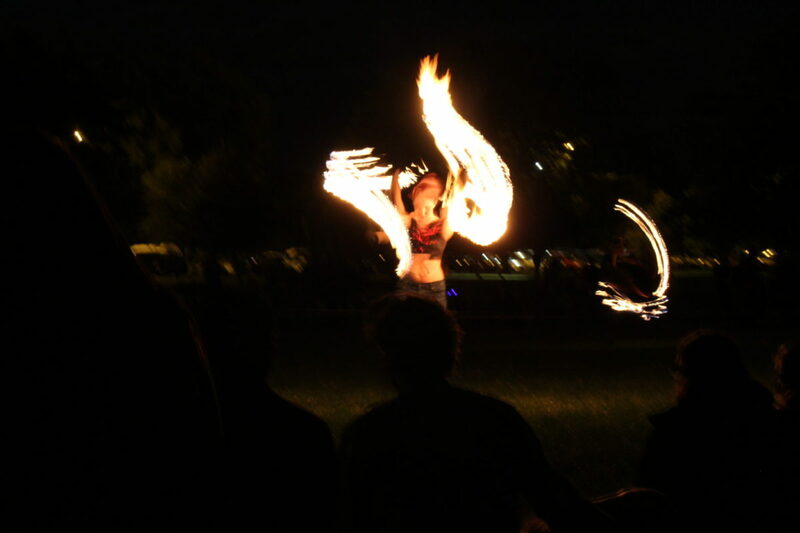 Performer Sara Kocourek said she found her spark by going to music festivals. Both have been performing for around seven years and show no signs of stopping. Veteran performer Nancy Gibbons has been wielding flames for 37 years. She said she especially enjoyed the recent Jams because they have offered a positive experience during discouraging times. 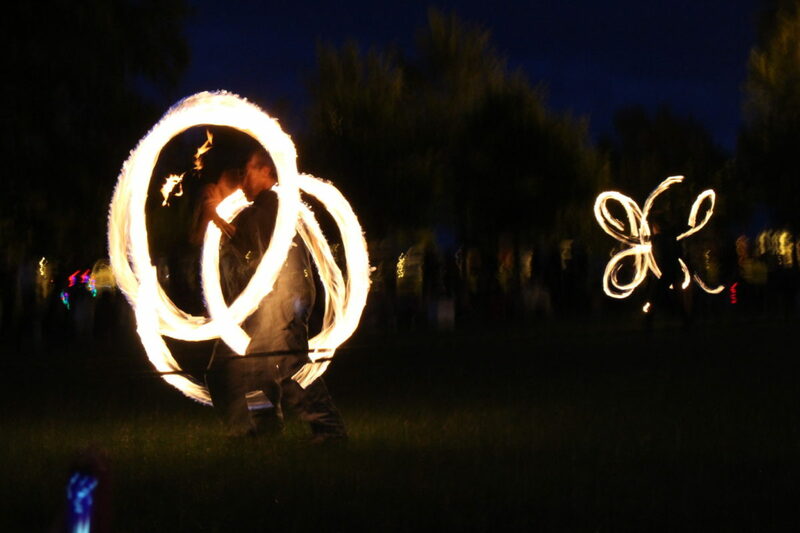 Outside a safety rope border, other artists such as dancers, musicians, jugglers and light spinners put on a show for Jam attendees. One of the original friends and fire spinner BK Ellison said the community is welcoming and safe. 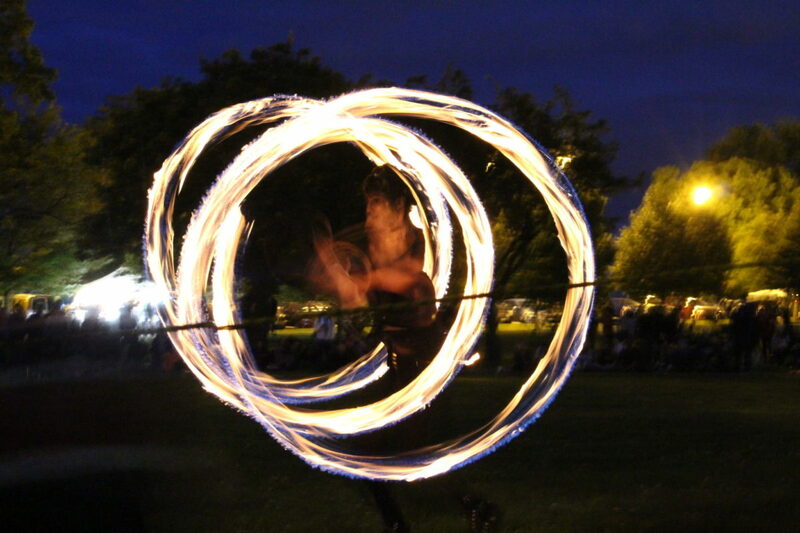 In order to participate as a spinner, performers must have experience with fire spinning and go through the event’s hour-long fire safety course. Anyone who performs becomes a helper for those who perform after them. 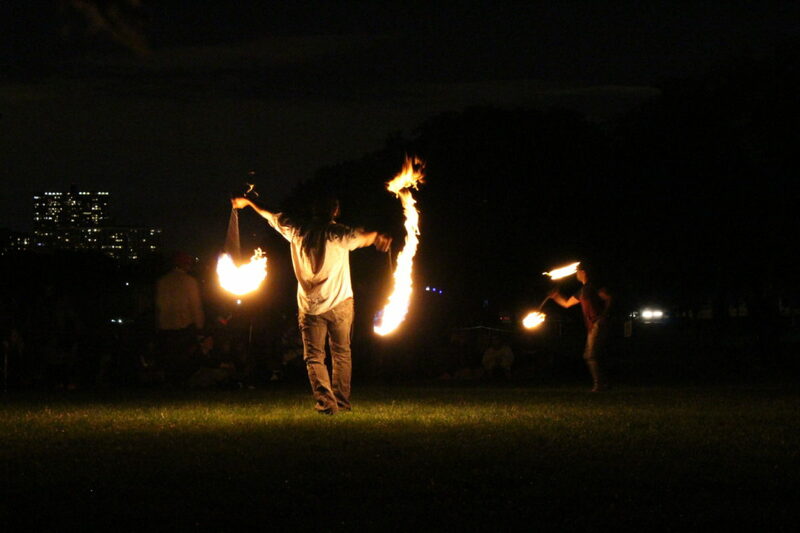 “We are a group that focuses on celebrating together with fire, dance and music. Everyone is an integral part,” said event leader Mike LaHood, otherwise known as “Hoodie”. Unlike Schilling, Kocourek and Gibbons, fellow performer Cayla Phillips had roughly a year’s worth of experience under her belt. 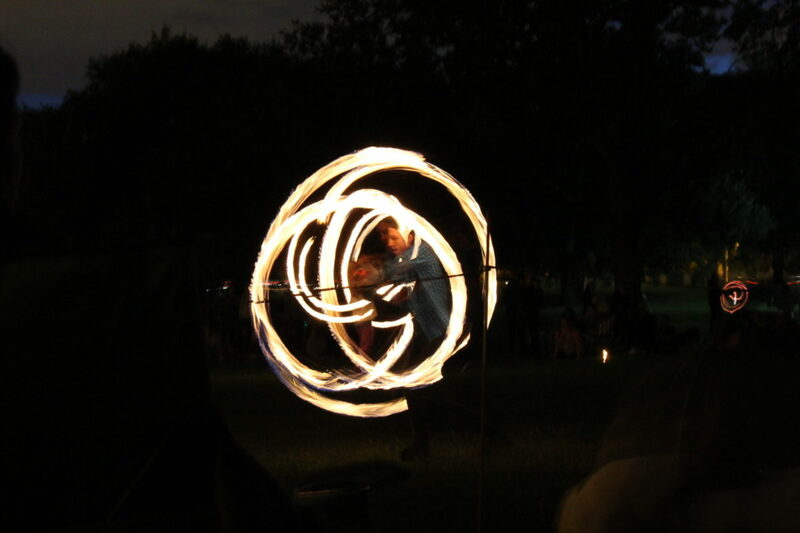 Phillips first found interest with fire spinning after going to a music festival and witnessing the art form firsthand. Phillips said wielding flames made her feel powerful and evoked a primitive feeling while dancing under the moon with fire. Coming to the close of its 14th season, the group has embraced its ever-growing community, welcoming people of all backgrounds to celebrate. Family and friends huddled together, laughing and cheering, as the performers manipulated flames into arches and circles. 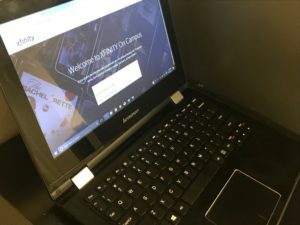 The event is a free, non-alcoholic and family-friendly outing that stresses a no-trace policy, a policy meant to keep performers and audience members from littering and damaging the environment of the Jam. The event takes place at Foster Beach around a full moon and the next jam is scheduled for Oct. 5 at 6:30 p.m.
Chicago Full Moon Jam is an amazing event!